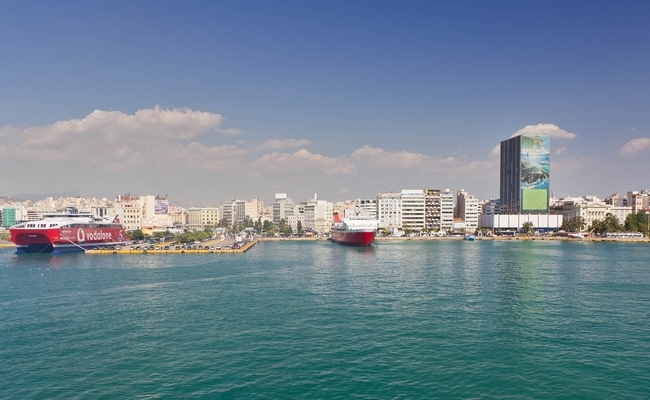 The port of Piraeus is now on track to become one of the leading maritime hubs in the world, the head of the Hellenic Chinese Chamber (HCC) said following the award of a 67 percent stake in the listed entity last week to Chinese shipping giant Cosco. Hong-Kong based Cosco will dish out 368.5 million euros over the next decade towards the upgrade and management of the Piraeus Port Authority (OLP) after being named the preferred bidder by the Greek privatization fund TAIPED last week, and after raising its initial offer of 293.1 million euros for a 67 percent stake. The president of the Hellenic Chinese Chamber (HCC), Constantine Yannidis, expressed his satisfaction with the deal, stressing that through the collaboration, China and Cosco are giving their vote of confidence to Greece’s investment potential despite the country’s economic woes. OLP is expected with the operation of a new dockyard in 2017 to increase container capacity from the current 3.7 million teu to 6.2 million teu. “Belonging to the core of Greece’s business world and as an institutional entrepreneurial entity, we will show zero tolerance to those who do not desire Greek and foreign investment and growth,” Mr Yannidis stressed. According to the deal, Cosco is set to gain 51 percent of OLP after signing the contract and the remaining 15.7 percent in 2021.